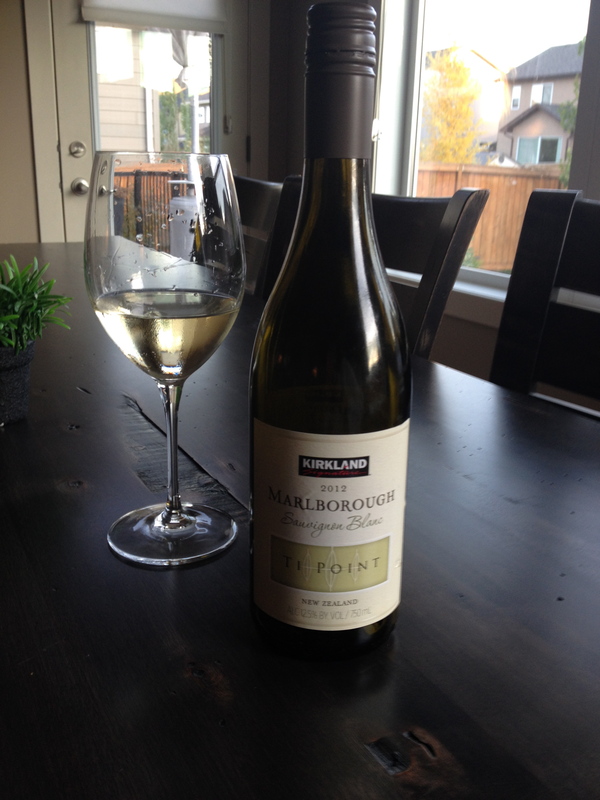 I must share with you one of my new favourite wines, Kirkland Signature 2012 Marlborough Sauvignon Blanc by Ti Point Vineyard. If you are a fan of Kim Crawford, Oyster Bay and Villa Maria, then you will absolutely love this wine. This New Zealand Sauvignon Blanc Vino has grapefruit, lemon-lime citrus notes with hints of ripe pear and green apple. There is a crisp acidity on the finish surrounded by sweet lemon and orange zest. It’s perfect with chicken, fish or just a classic refreshing conversational wine. Lets not stop there, go for their red – flavourful, simplistic and coats your palate like velvet! Ti Point Vineyard is nurtured by Tracy, her mother and grandmother, tending the vines, with children, grandchildren and great grandchildren being passed from hip to hip. It’s hard work and all done by hand, grubbing thistles, pruning, leaf plucking, mowing and picking. These three women who, when not working, enjoy busy households and relish the company of good friends and conversation, preparing and sharing food and entertaining whenever they can. Ti Point wines are designed with all these things in mind and are hand-made with love, care and lots of laughter. The wines are well-balanced and loaded with character, a true product of their upbringing. Costco sells this wine for $10.99 CAD per bottle! Top notch taste for a great price. This wine is now a staple in my home!